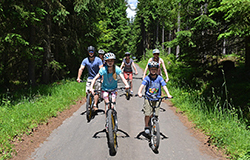 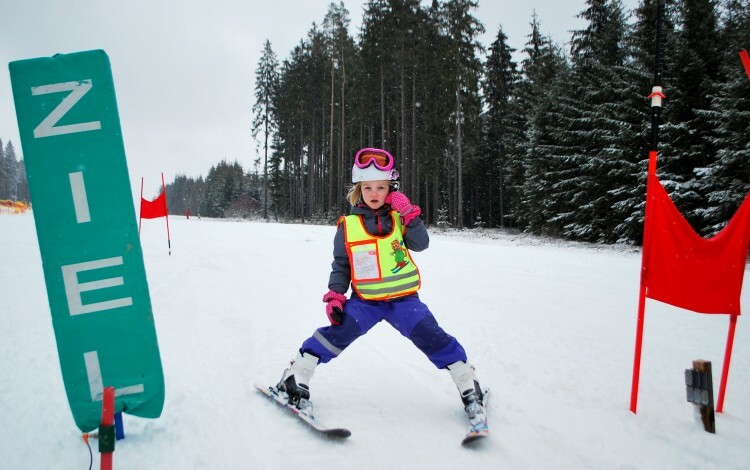 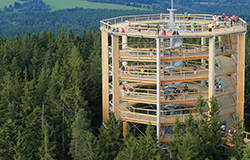 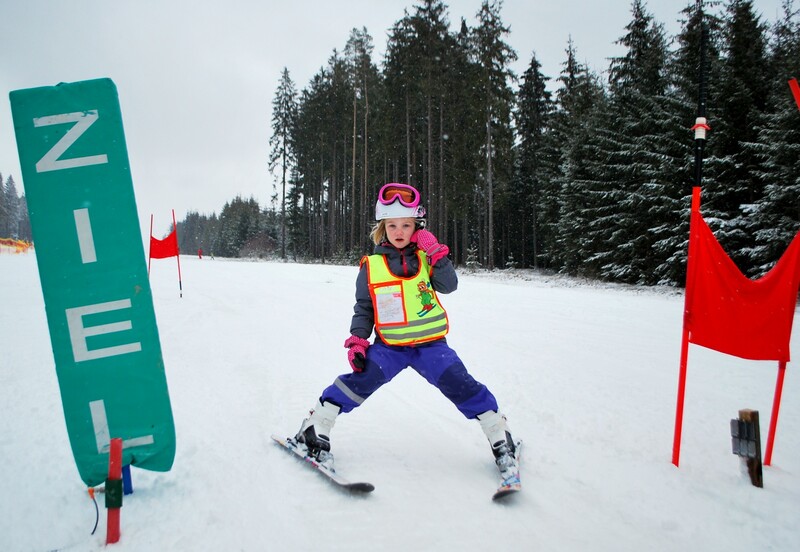 There is a race for all children who attend the group or private lesson on Thursday. 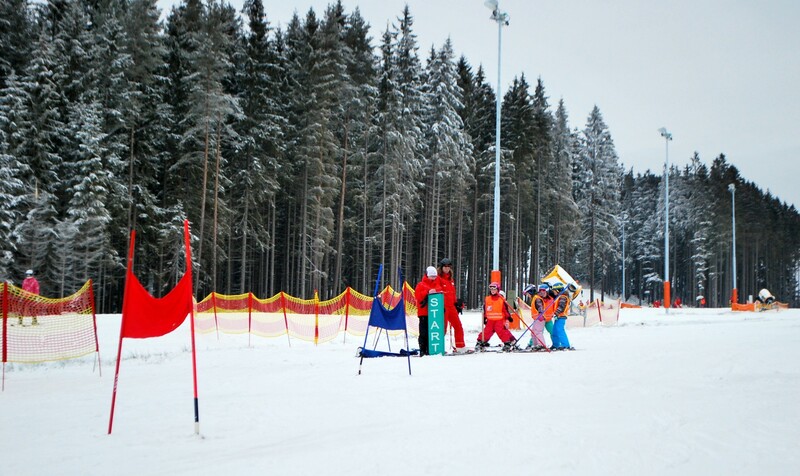 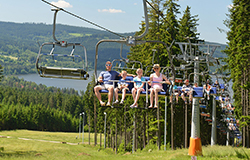 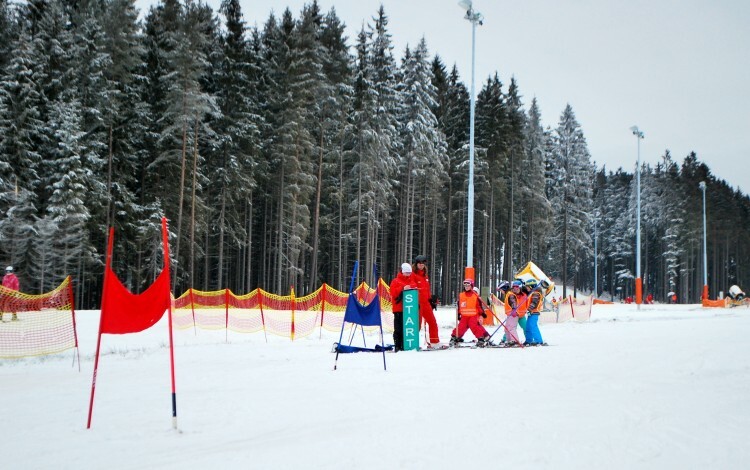 Beginners compete in simple slalom on a blue slope, advanced riders race in giant slalom on a steeper slope. 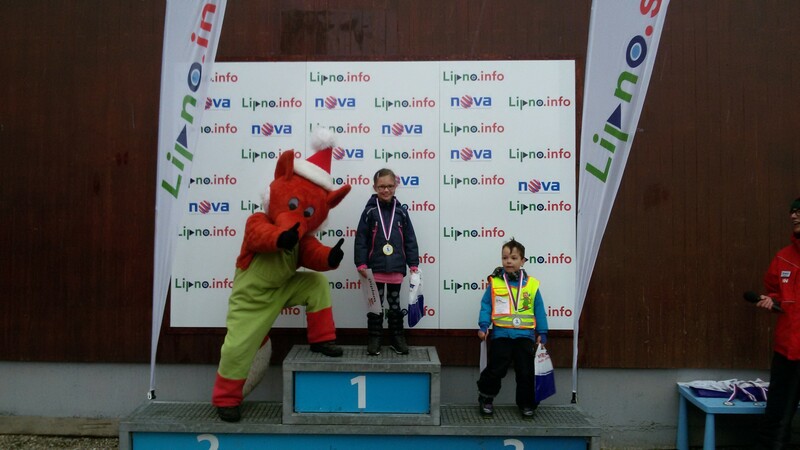 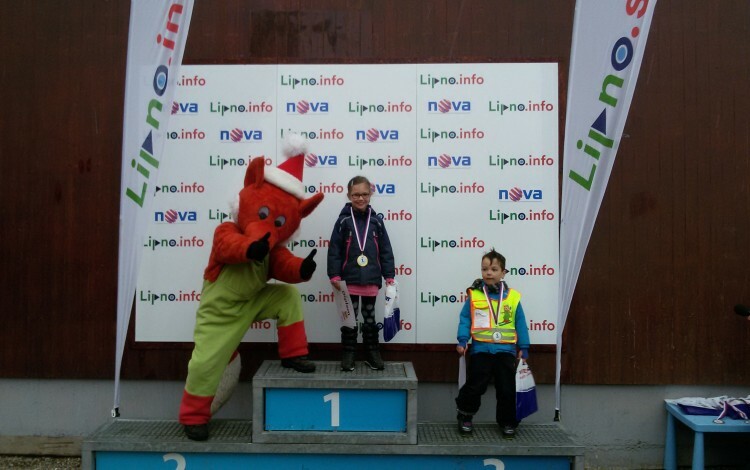 In the afternoon there is an award ceremony with the Fox and instructors. 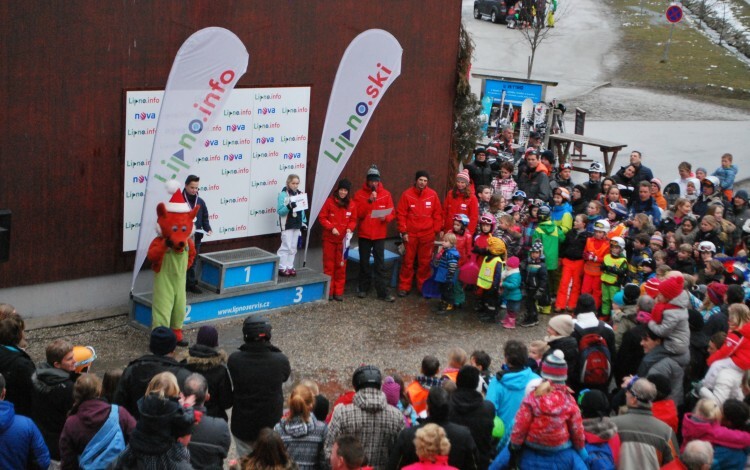 Winners receive medals and prizes. 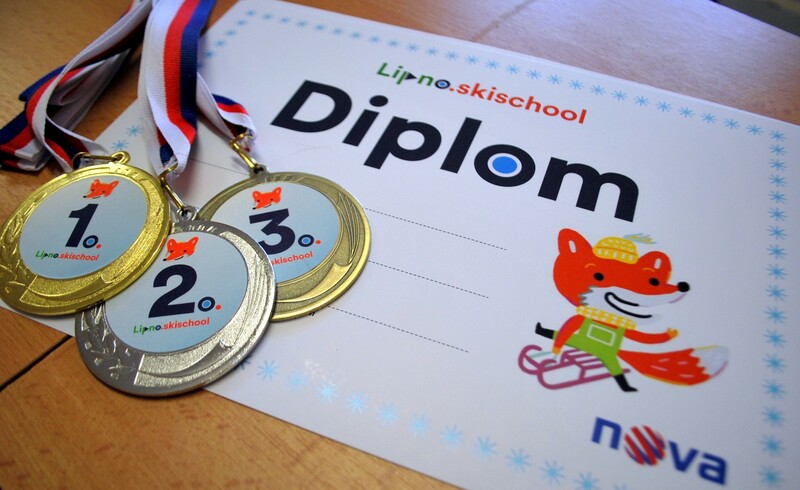 Diploma is prepared for each competitor. 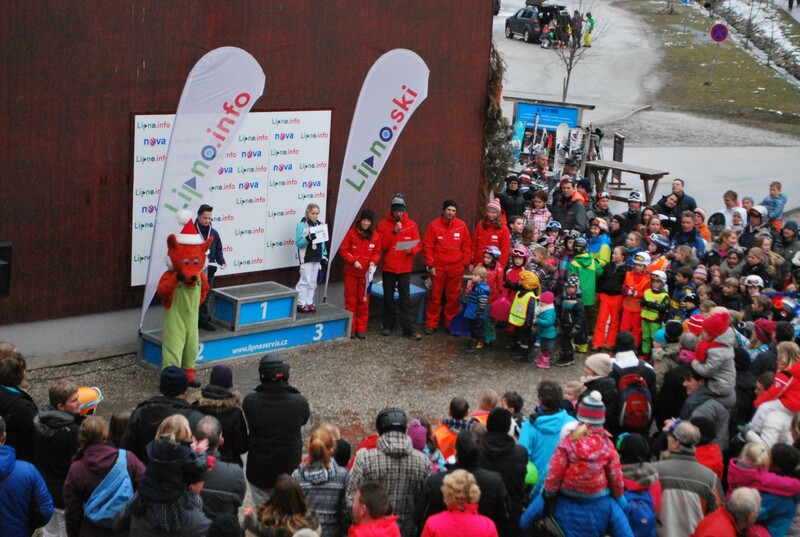 Book a private or group lessons for your children and you may see them on the podium.